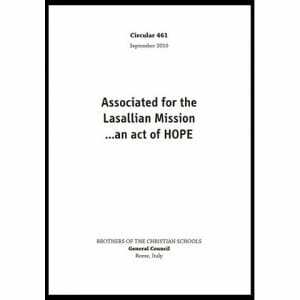 These are short reflections on Lasallian themes provided by the leadership of the Institute in order to help others engage contemporary Lasallian concerns.This theme and accompanying booklet will change annually. 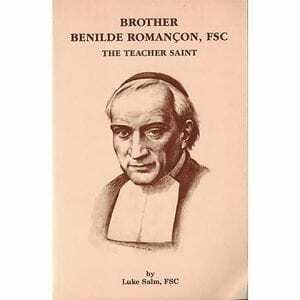 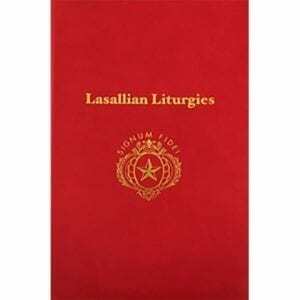 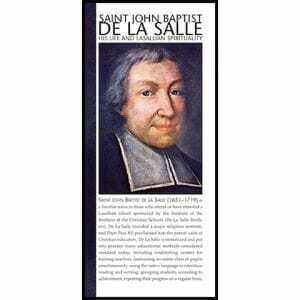 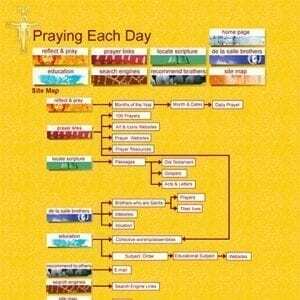 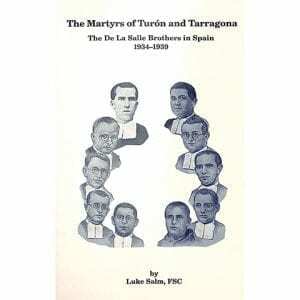 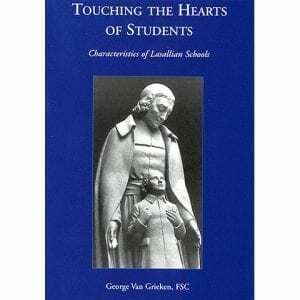 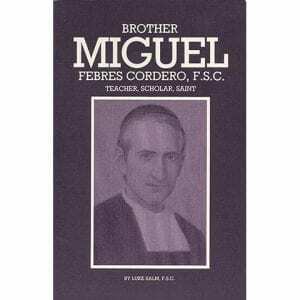 It provides the overall theme for the Institute of the Brothers of the Christian Schools for any one year, a theme that Lasallian schools are requested to make their own for that year. 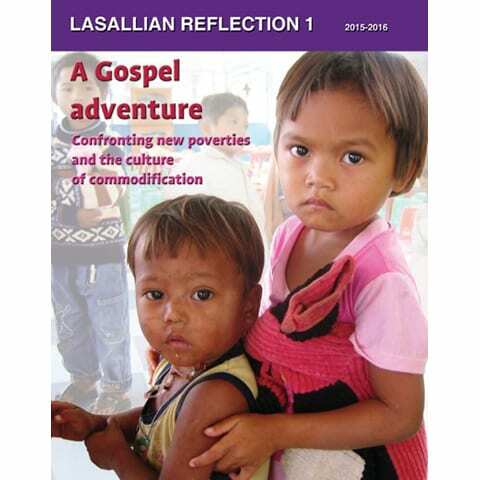 The Lasallian Reflection for the 2015-2016 year is “A Gospel Adventure: Confronting New Poverties and the Culture of Commodification.” This reflection asks Lasallians to contemplate the parable of the Good Samaritan (Luke 10:29-37) and how that story applies to the challenges that face our global community every day.